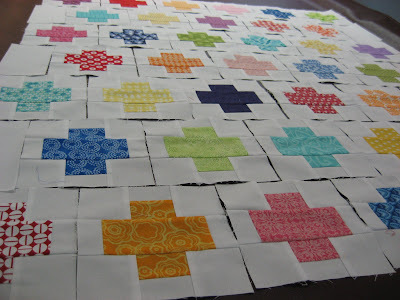 Hooked on Needles: Swap Charms Plus Quilt ~ So Colorful! ...just look at all those fabulous colors! 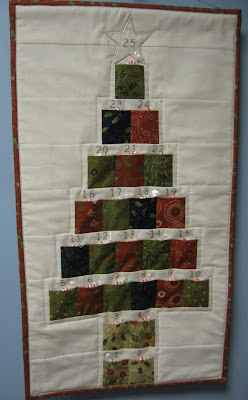 Allison over at Cluck Cluck Sew has some of the most fun quilt patterns out there, and this Plus Quilt pattern is one of hers. 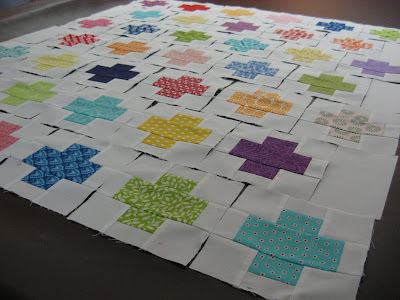 Don't you think it is the perfect kind of quilt for all those yummy charm squares that have been swapped around recently? I sure do! I decided to do the baby quilt size first, so I picked out five charms each of eight different colors. I only needed 39, so the extra which happened to work out being a yellow, will be pieced into the back of the quilt. I also purchased Allison's Pow Wow and Tea Party quilt patterns and am looking forward to using up some of my stash on those soon too! This is going to be a lovely quilt. 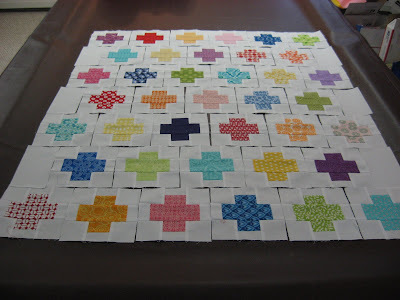 I have read her blog for quite sometime and love her projects as much as I love yours! I just joined a rainbow swap and I think I just might use this pattern too! I love how it looks. So bright and fun. Very cool! 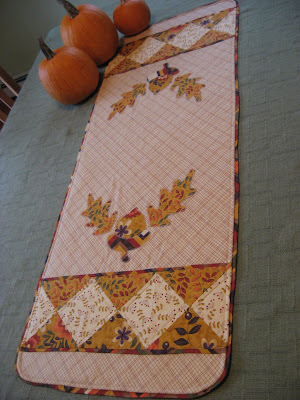 I would love to learn how to make a quilt! 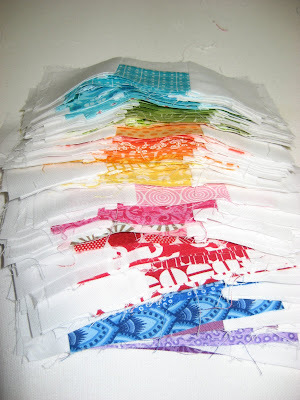 I love that you "swap" with other quilters too!